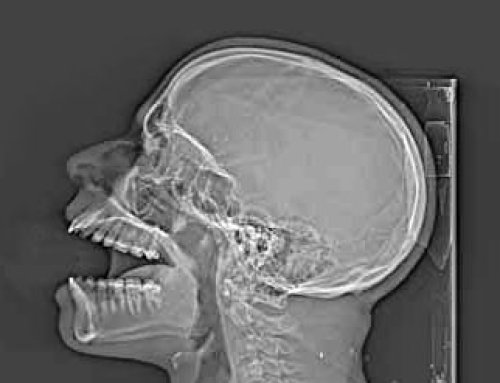 Home/Dentistry/Offers/No Insurance? Not a Problem! 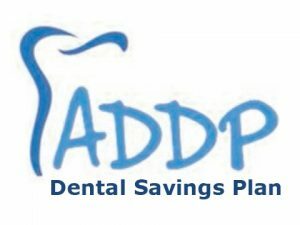 Introducing “ADDP” our in-house dental plan created just for our patients who don’t carry dental insurance. 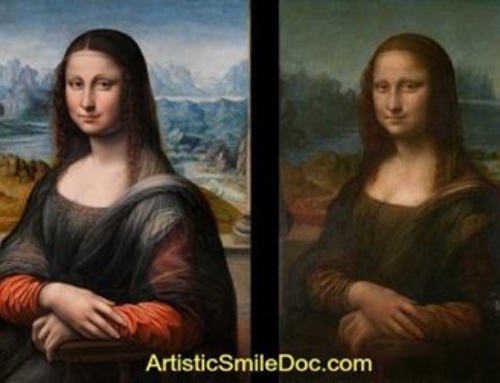 Find out all about it here: Artistic Dentistry Dental Plan.